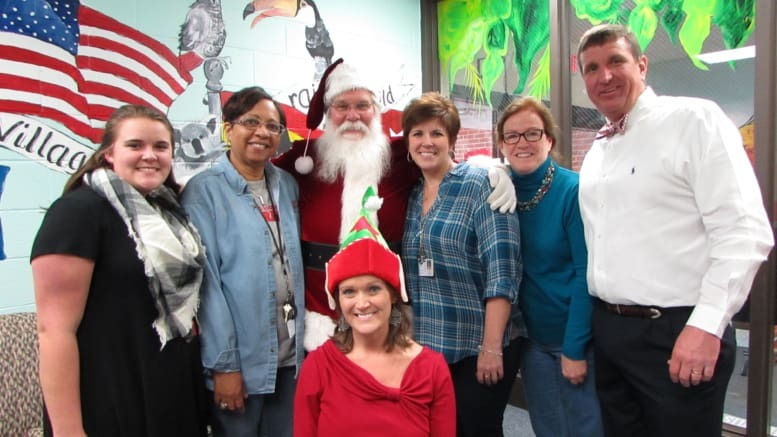 On Tuesday, December 19th, Santa arrived at West End Elementary School to surprise students and teachers with candy cane treats! 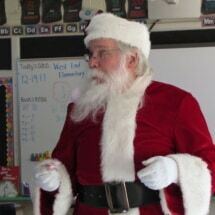 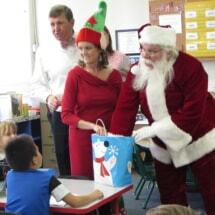 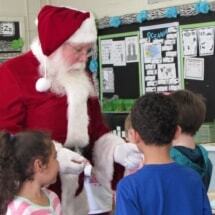 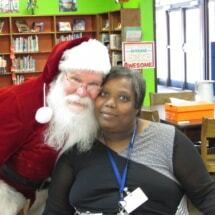 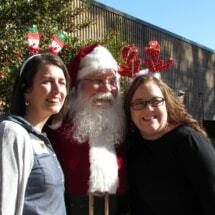 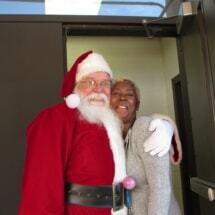 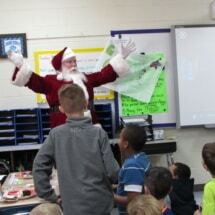 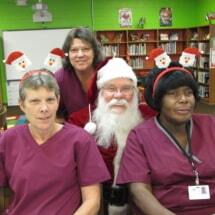 Santa toured the entire school, stopping at every classroom and greeting the children. 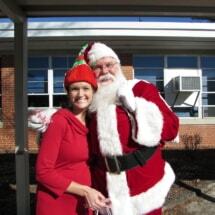 He also ran into one of his elves during his visit! 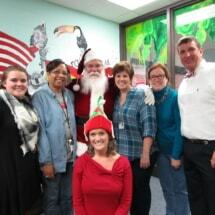 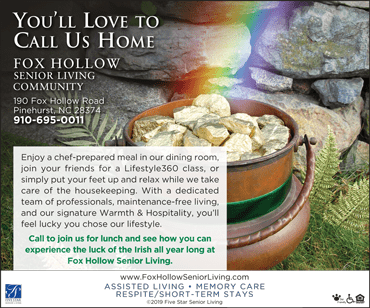 The PTA provided a special lunch for the elementary staff as a special gift before the holidays.